Thursday, April 12, marks what is officially known, apparently, as Wawa Day, honoring the day Wawa opened its very first convenience store in Folsom, Delaware County, in 1964. Fifty-four years later and the chain is celebrating with a new location in Center City, growing its urban storefront footprint that began with the flagship store at Broad and Walnut Streets in 2015. Come Thursday, people can get their Wawa in the Graduate Hospital neighborhood at 2131 South St. The location is among a trifecta of national chains taking over the corner, with a Starbucks and CVS also added to the area in the last few years. 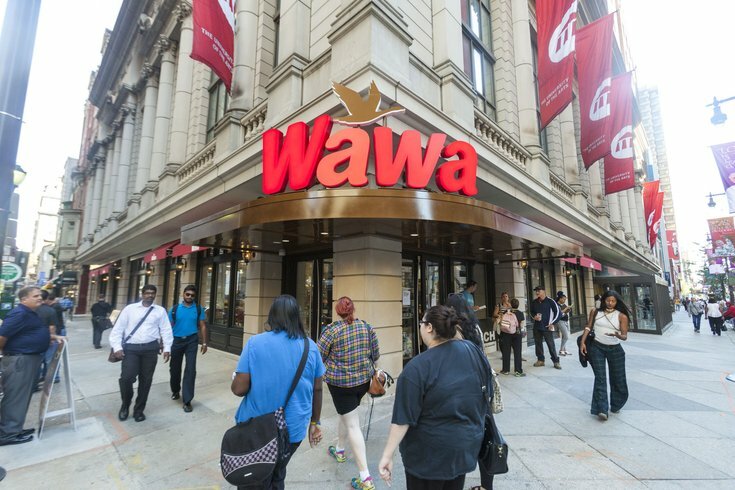 Not only does the new store bring the Center City Wawa count up to seven, but the its grand opening will come with a visit from Wawa President and CEO Chris Gheysens who, after a ceremonial coffee drink, will detail the chain’s plans for expansion in Philly – i.e., where and when some other stores will open in the city. Free coffee will be available at all Wawa locations Thursday for Wawa Day. So while stopping in, take time to check out the sort of hush-hush Wawa secret menu. 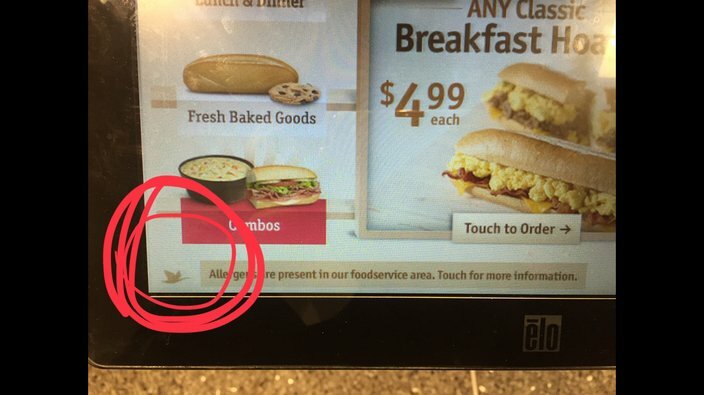 Yep, those digital ordering kiosks are holding some secrets, one Reddit user pointed out. 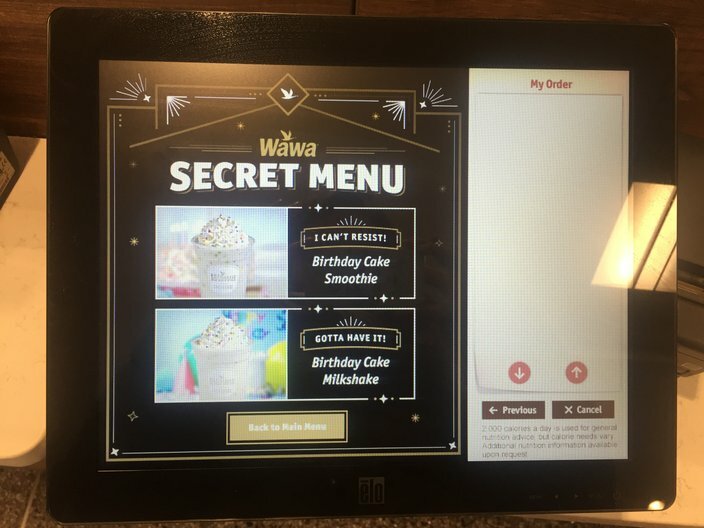 The existence of the secret Wawa menu was verified in an official journalistic investigation at the Broad Street location. To find the menu, go to the main ordering screen and direct your eyes to the lower left-hand corner where the goose is flapping its wings. This little goose holds all of Wawa's secrets. Wawa's secret menu is small yet festive. Tap the goose and, ta-da, you’ve unlocked the secret menu. There’s not a ton to it – just two drinks, the Birthday Cake Smoothie and the Birthday Cake Milkshake, though both seem very appropriate for celebrating the 54th anniversary of Wawa.